Over 30 years ago, David Wilcox launched his musical career right here in Black Mountain at the legendary McDibbs music venue. While a student at nearby Warren Wilson College, Wilcox began playing at McDibb's and quickly became a crowd favorite. 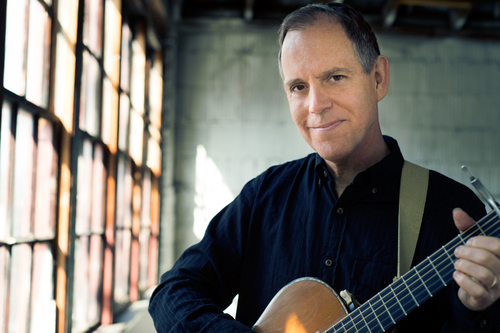 After a fortuitous night opening for Livingston Taylor, David decided he wanted to make music his life. And a successful musical life that continues to be. 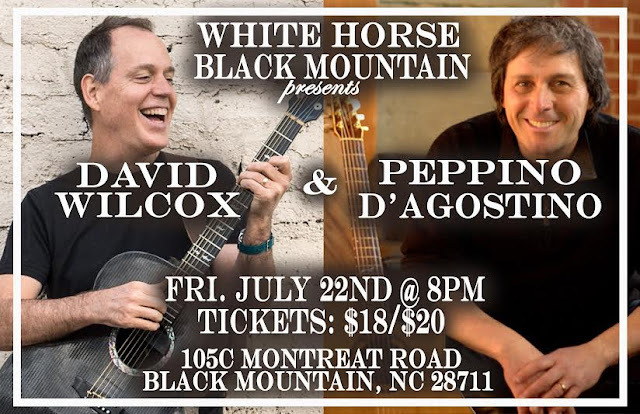 We are thrilled to have David back in Black Mountain where he got his start and look forward to a most memorable evening as he is joined by acclaimed guitarist Peppino D'Agostino. 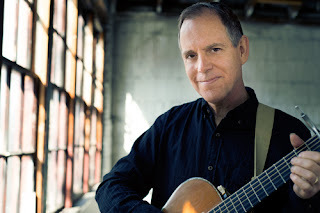 David Wilcox released his debut album The Nightshift Watchman in 1987 on Jerry Read Smith's label, Song of the Woods, also based in Black Mountain. He began touring regularly. After performing at the Bluebird Cafe in Nashville, he signed with A&M Records in1989. After his contract with A&M expired in 1994, Wilcox continued to write songs, tour and release albums. In 1994, he performed at Carnegie Hall with thirty other singer-songwriters in a showcase event. Music is about all the different kinds of feelings we can have -- we can be scared, we can be angry, we can be hopeful, we can be sad. We can be all these things and have company in it. Music is sacred ground and it shouldn't be reduced to that kind of simplified demographic target-marketing. The song has to offer something universal. I want songs that people can understand the first time ... I write songs with layers in them, so they stay interesting over the years. Wilcox also appeared on the cover of Acoustic Guitar which described him as James Taylor combined with the "husky breathiness more reminiscent of the late Nick Drake" and said he was the "best known of the brilliant crop of singer-songwriters to emerge in the late '80s." In the next decade, Wilcox continued to release albums, including Into the Mystery in 2003. He's been a guest artist at guitar workshops. His lyrics are sometimes of the "probing meaning-of-life" type. as well as "thought-provoking". Wilcox plays acoustic guitars made by Olson Guitars. Hisfingerstyle style which is similar to Nick Drake and Joni Mitchell uses open tuning extensively, often in combination with customized capos with notches cut out to allow lower strings to ring open. 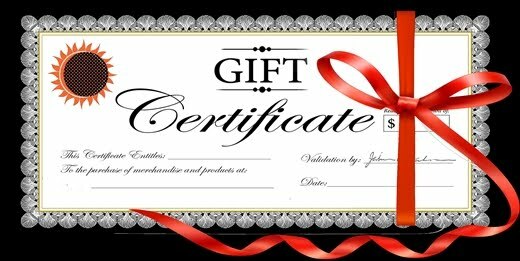 He's been featured in Performing Songwriter magazine on five occasions. D’Agostino has performed in more than 30 countries, at prestigious international festivals and has played in some of the world’s most important theaters. He has shared the stage with Tommy Emmanuel, Leo Kottke, Laurindo Almeida, Sergio Assad, Larry Carlton, and Eric Johnson, to name a few. 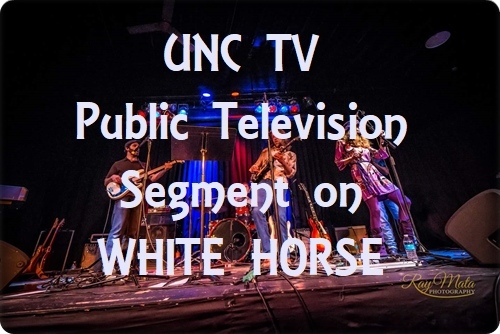 His solo recordings include high quality labels such as Favored Nations, Mesa / Bluemoon, and Acoustic Music Records. 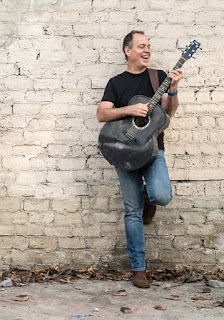 Recognized as “the guitarist’s guitarist” by Acoustic Guitar magazine and described as “a giant of the acoustic guitar” by the San Diego Reader, D’Agostino was voted Best Acoustic Guitarist by readers of Guitar Player magazine. An active member of the Pacific Guitar Ensemble, Peppino has collaborated and recorded with the classical guitarist David Tanenbaum (chair of the classical guitar at the Conservatory of San Francisco), Jeff Campitelli (considered one of the 100 greatest drummers of all time by Rolling Stone magazine) and the legendary Paraguayan harpist and violinist Carlos Reyes, among many others. D’Agostino’s composition “Stammi Vicino,” written with electric guitarist Stef Burns and Italian rock star Vasco Rossi, reached number one in the iTunes rock charts in Italy. D’Agostino’s simultaneous immersion in the classical guitar and rock worlds, has culminated in his most recent solo recording, Penumbra, a mix of sophisticated yet melodic compositions that are technically complex. Released by Mesa/Bluemoon, Penumbra includes two compositions written for D’Agostino by Latin Grammy Award winner and classical guitar legend Sergio Assad as well as original compositions by three great contemporary classical guitarists: Roland Dyens, Maurizio Colonna and Gyan Riley. 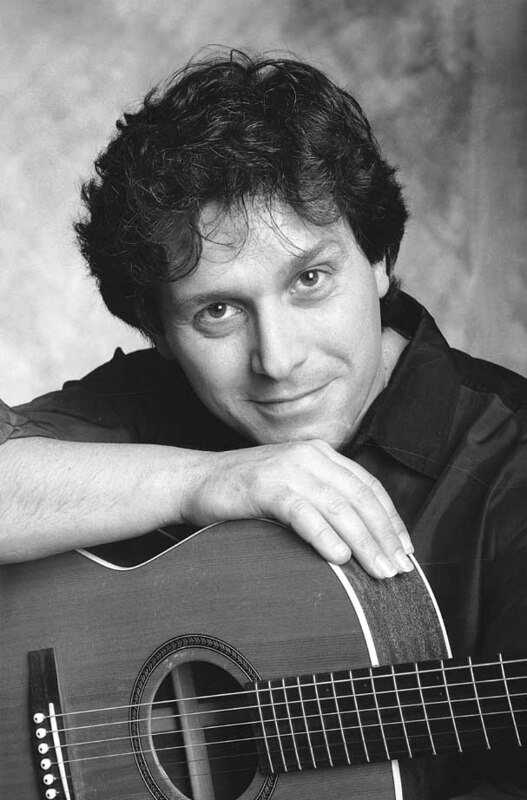 You could arguably say that D’Agostino is the missing link between the Classical and the Acoustic guitar. Recently Peppino had his very first sold out tour in China and a soundtrack composed for the world renowned Monterey Bay Aquarium in California. In addition to performing, D’Agostino also makes time to teach. 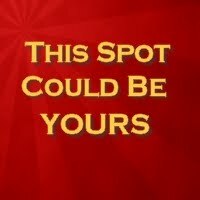 He enjoys meeting with individual students as well as providing group instruction and vacation learning packages like the Acoustic Guitar Cruises, Creative Vacances in La Moreau, France, or teaching with legendary guitarist Martin Taylor. The leading online instruction company Truefire has released a series of videos in which D’Agostino explains his influential guitar techniques and approach to composition. Peppino, when not performing or teaching, also has fun writing musical licks for new versions of games such as Sims – a product of Electronic Arts, or Dragons of Atlantis for Kabam. People never know what to expect at his concerts. Peppino’s repertoire is always changing, adapting to the rapport he establishes with his audience. His live performances, a combination of beautiful, complex, up tempo original instrumentals, memorable arrangements and engaging songs are beautifully addictive. Peppino never disappoints, opening new musical doors with his loved and award winning Seagull signature model guitar. His hands constantly searching, experimenting, and his original music and songs taking his audiences to ever-expanding heights.